Goodwill of Orange County hosts opportunities year round that bring caring community members together to foster our mission. Learn more on this page, or contact us for information about how you can be a part of changing lives. Business and community leaders have a ball at our annual Goodwill of Orange County Golf Classic while raising funds and networking. In 2018, more than $185,000 was raised to support Goodwill of Orange County’s Tierney Center for Veteran Services. 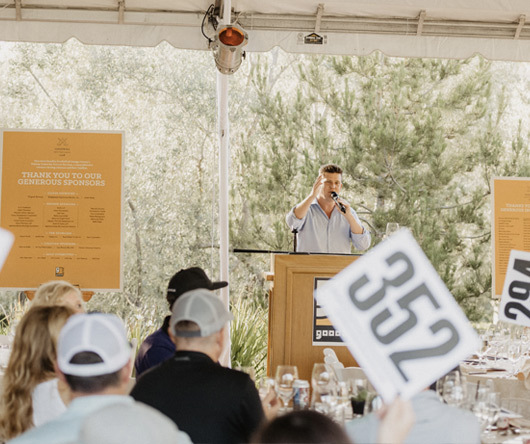 To join us at the 2019 Goodwill of Orange County Golf Classic please contact 714.480.3355 or email communitydevelopment@ocgoodwill.org. To view sponsorship info, Click Here. Ever wonder what happens to your donated items or how our programs help individuals on their path to independence? Get an inside look on a	Real Goodwill Tour. See the operation and meet volunteers, staff and happy people at work. Tours are complimentary and no one is asked to make a contribution. To schedule a Real Goodwill Tour, please contact 714.480.3355 or email: communitydevelopment@ocgoodwill.org to schedule. Come join us at one or more of our events this year. You and your business will benefit when you connect to other professionals who know a good cause when they see one!